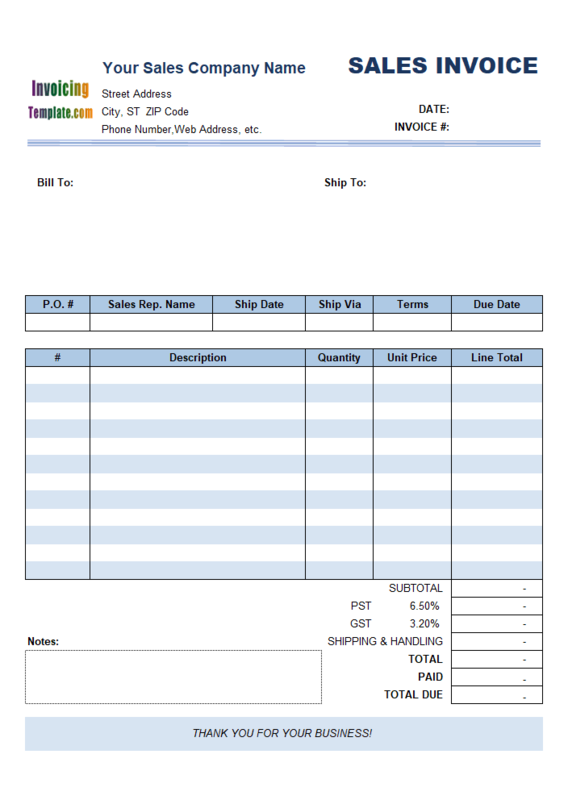 Subscription Invoice Template (Sales) adds two new columns, Start Month and End Month to the invoice body. 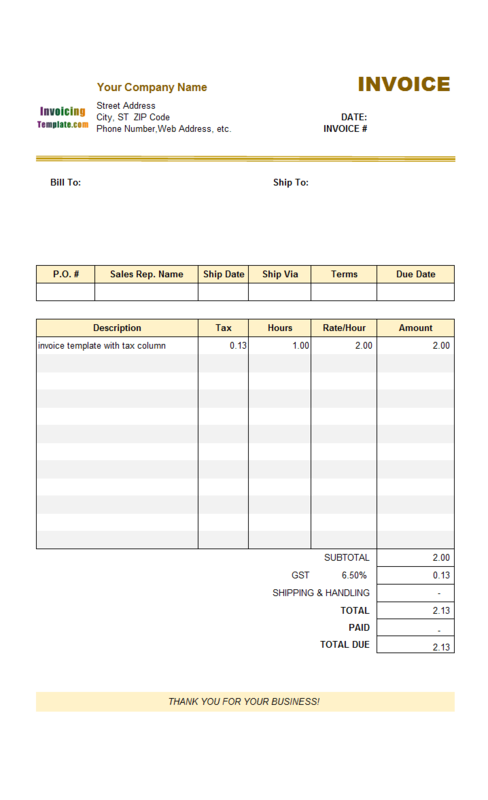 It is suitable for products that are subscription or rental based for which a date range should be detailed. 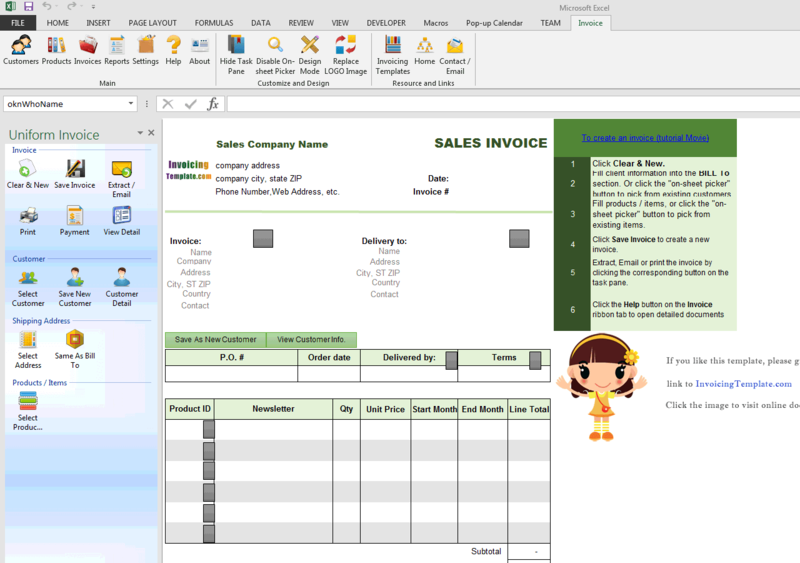 c7007 now includes the customized invoice template for the latest version of Invoice Manager for Excel. 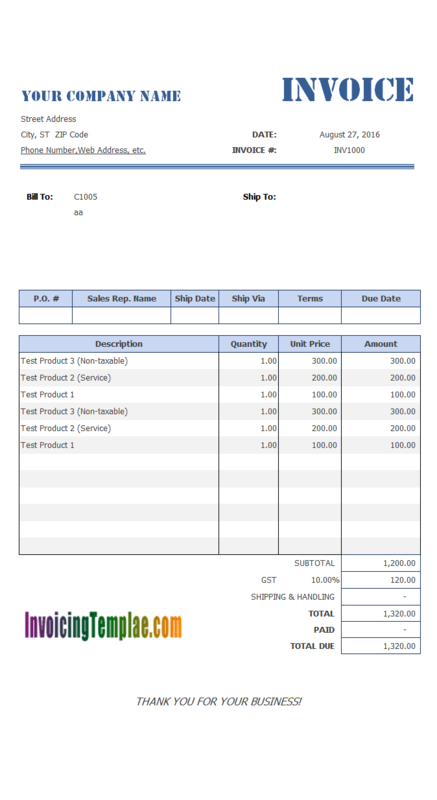 This is what you will see when you open subscriptionsalesinvoice.xlsx. 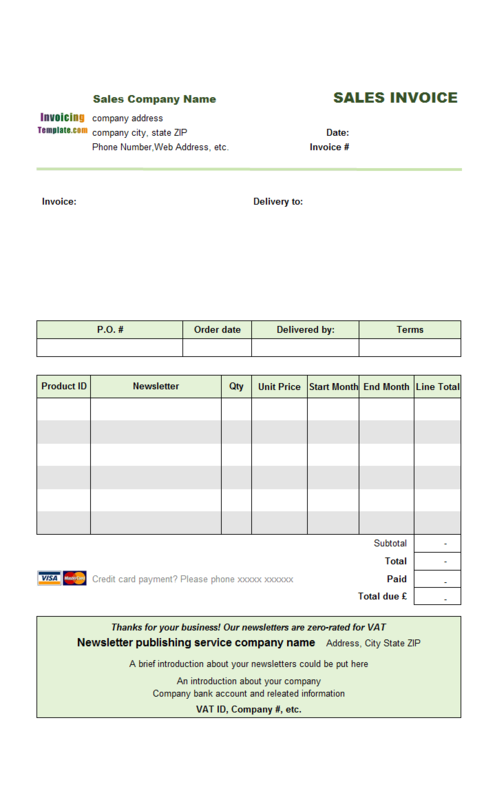 Note: For an updated version please visit Magazine Subscription Invoice. 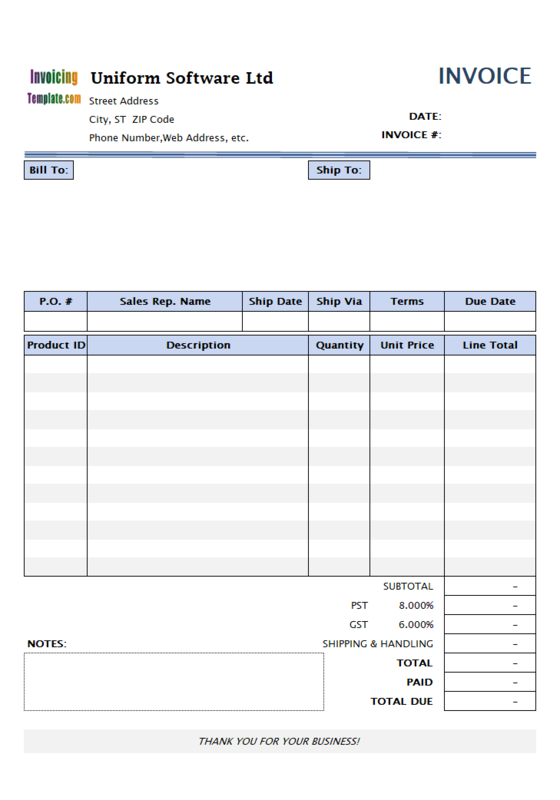 This invoice template was originally published on office-kit.com at Invoice Template for Newsletter Publishing Service (C7-007), and also on our company site UniformSoft.com at Newsletter Publishing Invoice Template. 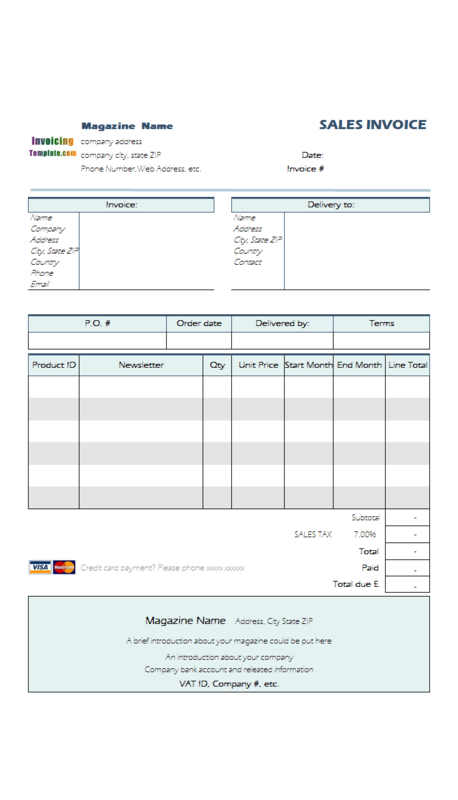 While it was named with "newsletter publishing", it is actually suitable for many subscription or rental based products and items, such as magazines, property renting or hiring. 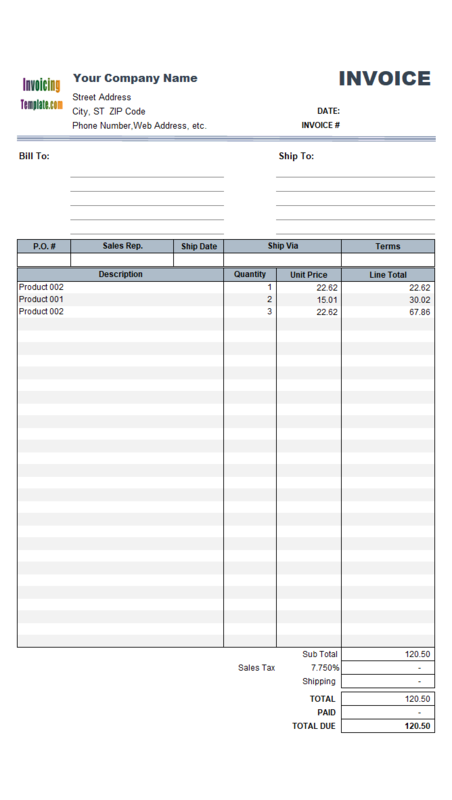 The two newly added columns, Start Month and End Month, are actually defined as "Date" data type in the database. 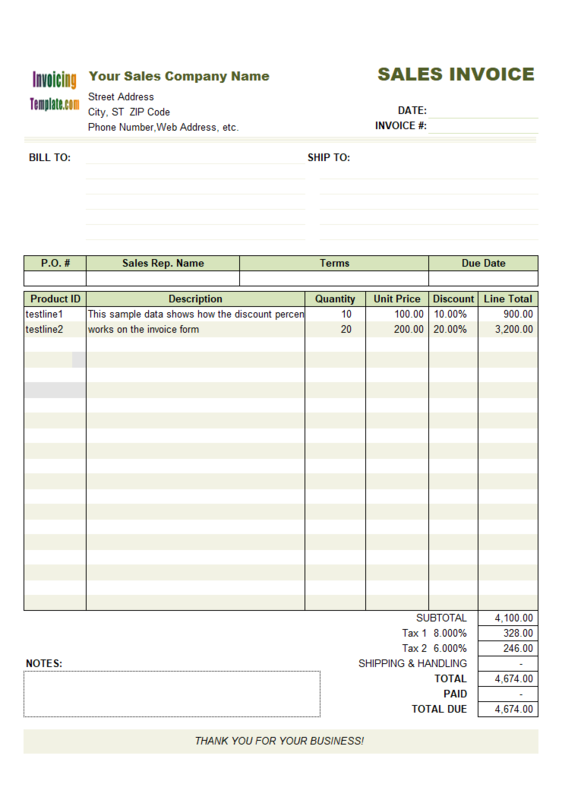 They are, of course, custom fields that are not defined in the default database shipped with the sales invoice template of Invoice Manager for Excel (namely Uniform Invoice Software). By default, the Start Month and End Month show dates in the format "Month Name / Year". 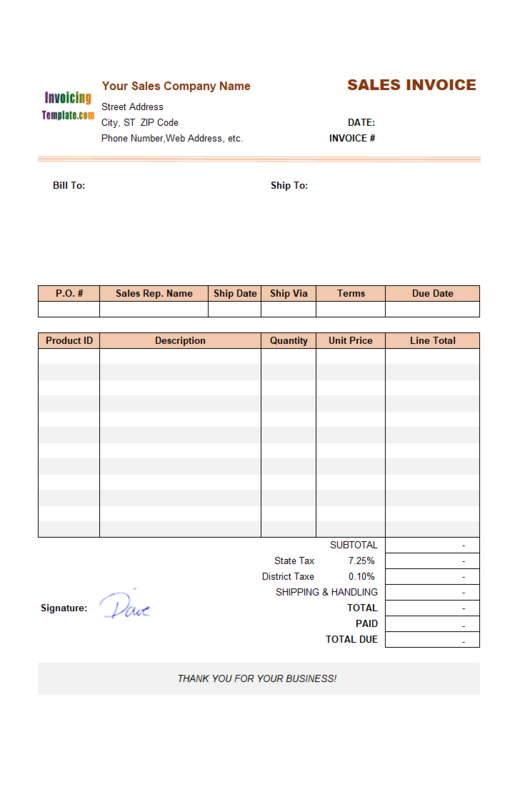 For example, if you enter a date value "12/1/2014", the text shown on the cell will be "Dec/14". 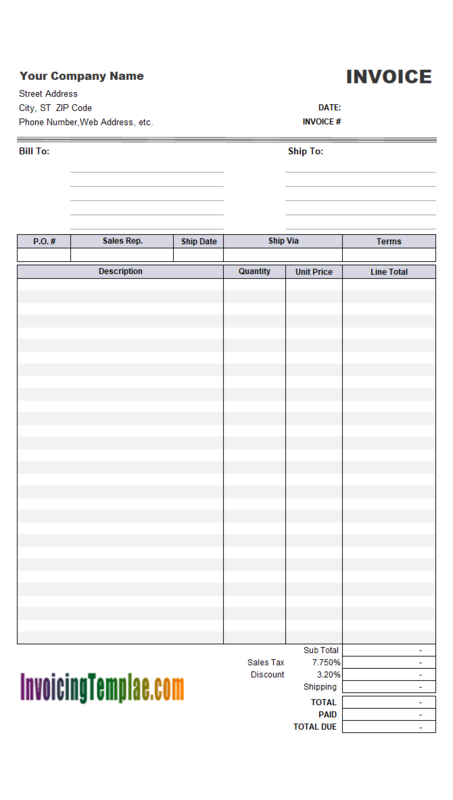 If you right-click the cell, and then choose Format Cells to open the Format Cells dialog box of Microsoft Excel, on the Number tab you can find the format codes of the Start Month and End Month cells " [$-409]mmm/yy;@". You can easily change the date format by using the Format Cells dialog box. Date values are not easy to work with. If you would like to try a date picker for Excel that pops up whenever a date value is needed, try our date picker for Excel at Excel Date Picker, or at Pop-up Excel Calendar - Date Picker for Excel. 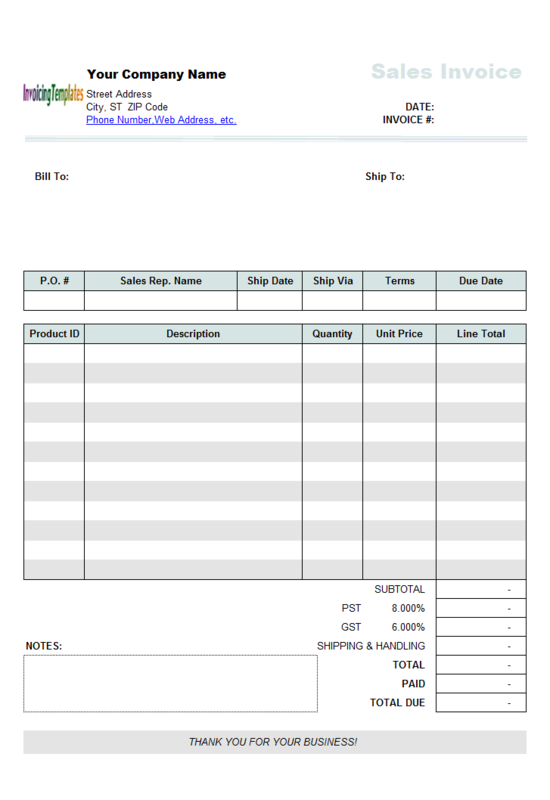 By adding two new date columns, the default sales invoice template becomes Subscription Invoice Template (Sales) that is suitable for detailing product subscription or renting. 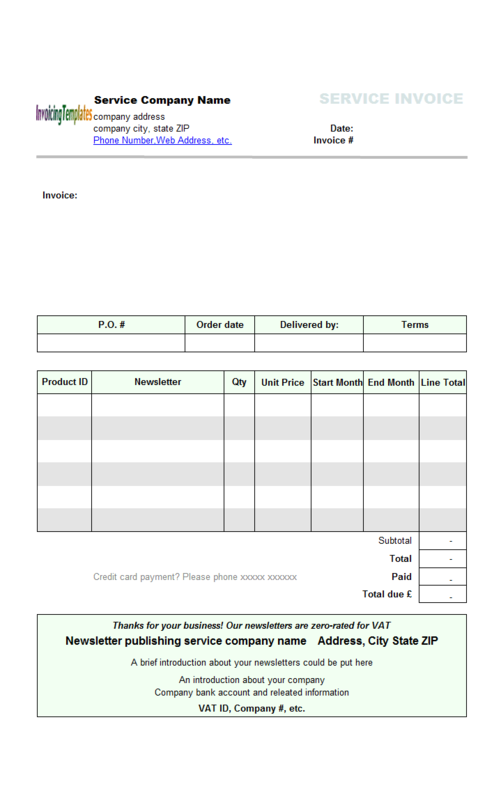 If you are running a service business try Subscription Invoice Template (Service) here on InvoicingTemplate.com. 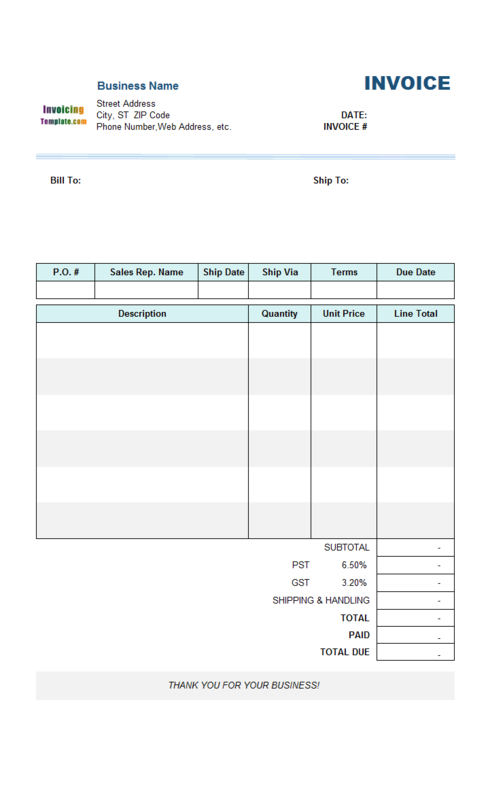 Like other form designs here on InvoicingTemplate.com, Subscription Invoice Form (Sales) is free (offered to you at a price of 0.00USD). It works on Windows XP and all newer versions of Windows, and Excel 2007, 2010, 2013, 2016 or 2019. 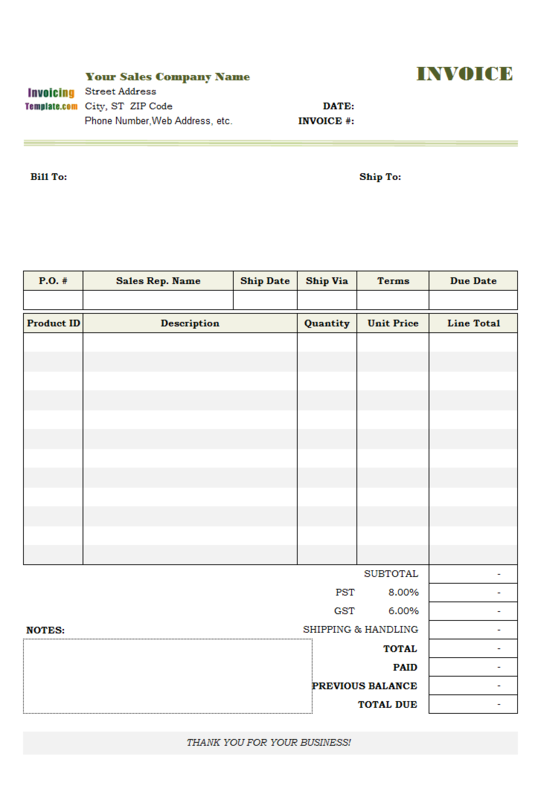 Applied green color theme to this template. 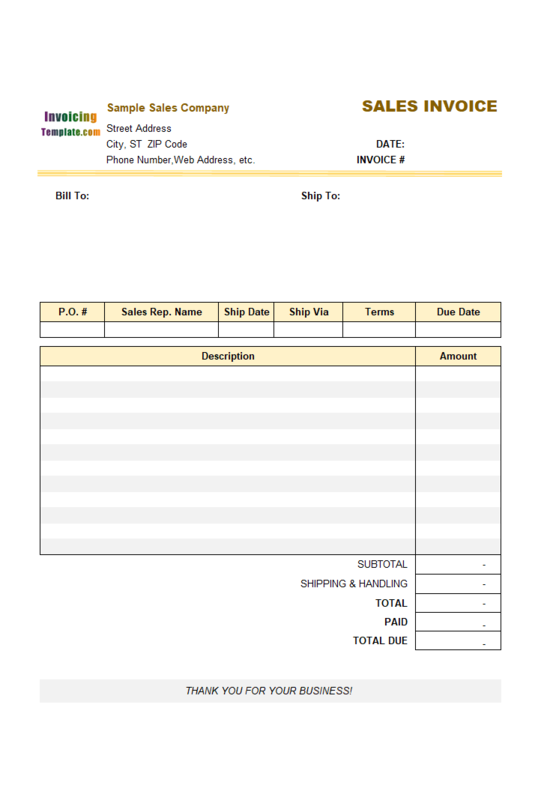 Removed web site link from the "Web address, phone number" text label.